Choosing an insurance agent depends on who you like and who you trust. We work hard to build & maintain that trust with our growing list of clients. You'll find us fast, friendly & efficient… and we treat your insurance needs with a sense of urgency. We are easy to get on the phone during office hours, evenings and weekends. We return our calls promptly and most of our quotes are provided within 24 hours or less. 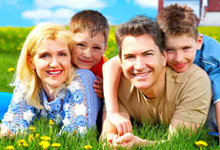 Whether you need Super Visa Insurance, Term Life Insurance, Whole Life Insurance or Universal Life Insurance we are here to help. When you buy Super Visa Insurance, you want coverage that fits your needs and doesn't cost too much. First, you need to decide how much you need - and for how long and what you can afford to pay. 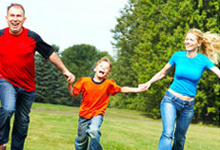 If you have a family, many experts suggest that you need an amount equal to 5 to 10 times your annual salary. However, many people own higher coverage’s to provide more income for their family. Piyush, Super Visa Insurance expert, can help you in need analysis and suggest the best coverage amount as per your unique family needs. Piyush can almost always find an Insurance plan that meets your needs AND fits your budget! 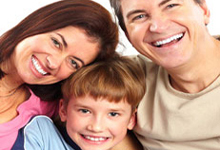 Emergency coverage for visitors to Canada Low Rate Insurance Super Visa Insurance Calgary Video : Super Visa Insurance, Calgary, Canada Do you want to invite your parents but can't because of the expensive insurance costs? When we hear the term Life Insurance, what immediately comes in to our minds is death. 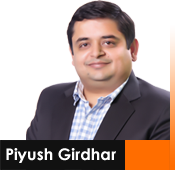 Piyush Girdhar would like to change the way we think. We can get insurance for our lives and not need to die to be able to use it. Most visitors to Canada may visit for up to six months when they first enter Canada. 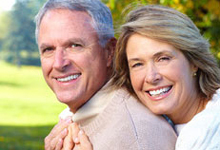 Visitors who wish to stay longer must apply for an extension, and pay a new fee. Children give us a reason to live and a thousand reasons to hope. And also a desire to provide them with all the tools they need to succeed personally and professionally. You’ve finally found that dream home. Mortgage insurance can help make it yours. The combination of rising home prices, increasing taxes and unforeseen expenses related to homeownership can make saving for a 20 per cent down payment very difficult.